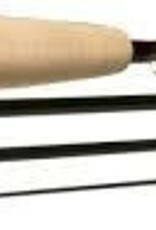 This is the first rendition of the Helios Fly Rod. 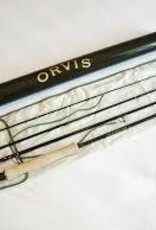 Some anglers still think this rod is better than the newer Helios2. 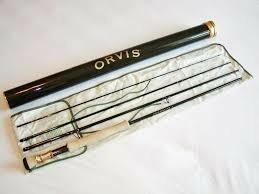 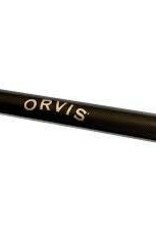 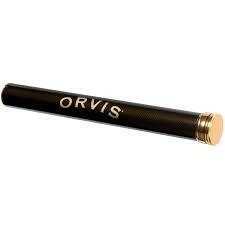 Still backed by the Orvis 25 year warranty.